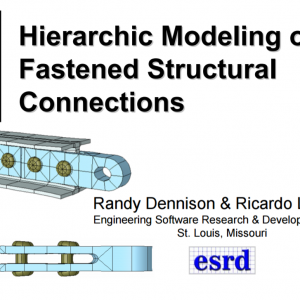 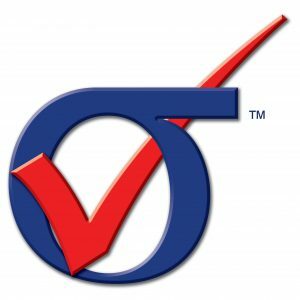 Technical Requirements for the Deployment of SESA | ESRD | Engineering Software Research and Development, Inc.
Abstract: Democratization of numerical simulation through the development and deployment of Smart Engineering Simulation Apps (SESA) is gaining momentum; however such apps must satisfy several important technical requirements to ensure the level of reliability needed for professional use by experts and no-experts alike. 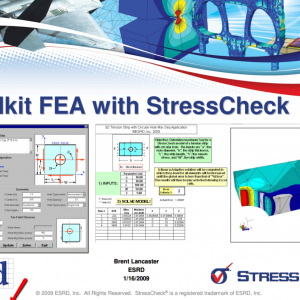 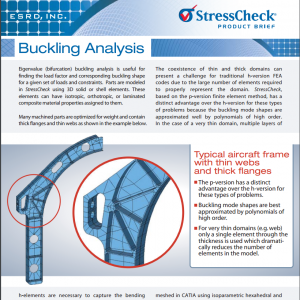 Categories: CAE Handbook, Simulation Technology, StressCheck Core, StressCheck Powered Apps, StressCheck Professional, StressCheck Toolbox. 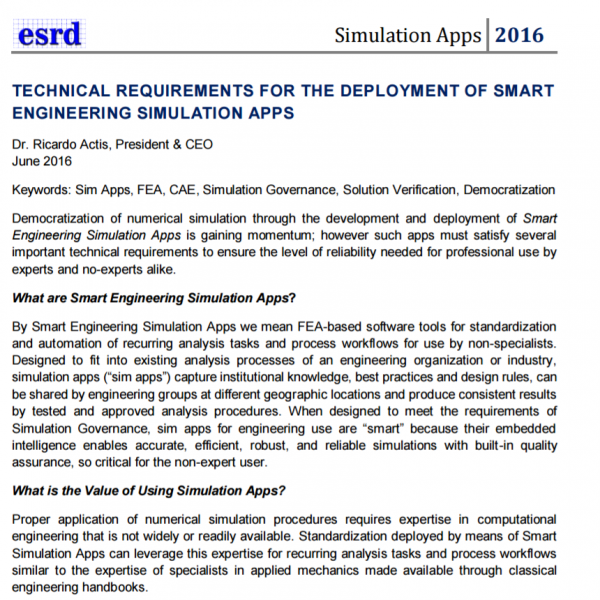 Tags: Numerical Simulation, Simulation Apps, Theory.